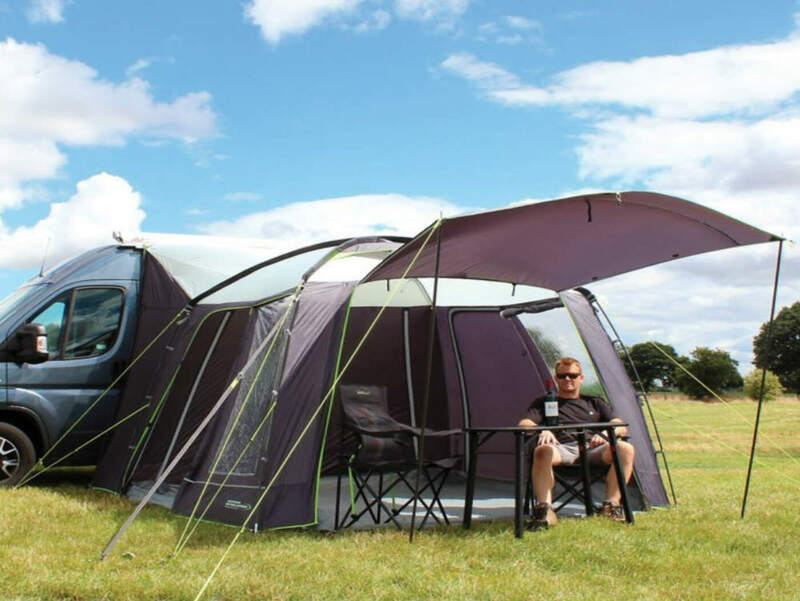 Outdoor Revolution Movelite Cayman Driveaway Awning is 'The UK's best loved pole and sleeve Driveaway Motorhome Awning offering a quick and easy set and take down. Cowl access doors and upgraded new Hex emboss fabric has evolved this famed Awning into a 'Must Have' weekend driveaway....and the price is unbelievable. 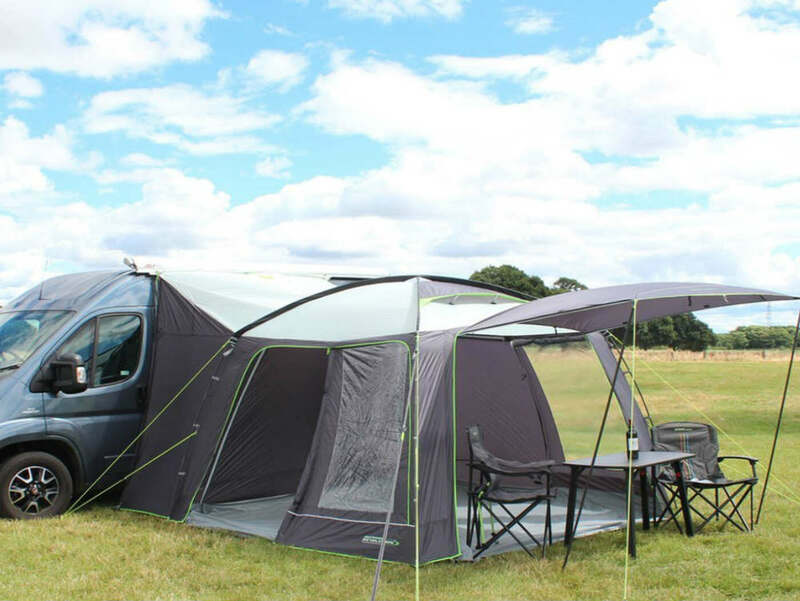 This freestanding awning offers an attachment height of 180 - 240cm perfect for lower level motorhomes, campervans and van conversions such as the VW. 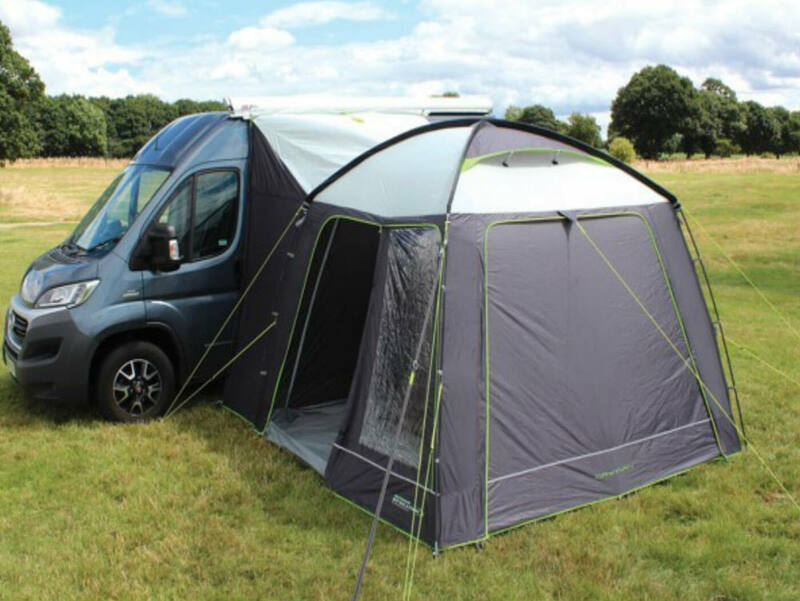 Outdoor Revolution Movelite Cayman Driveaway Awning is a fantastic short-break freestanding motorhome awning ideal for quick getaways and specifically designed to fit vehicles from 180cm to 240cm attachment height. Perfect for couples or individuals llooking for extra storage/sleeping space; the UK's best-loved pole and sleeve drive away enjoys a cosmetic makeover for 2017! 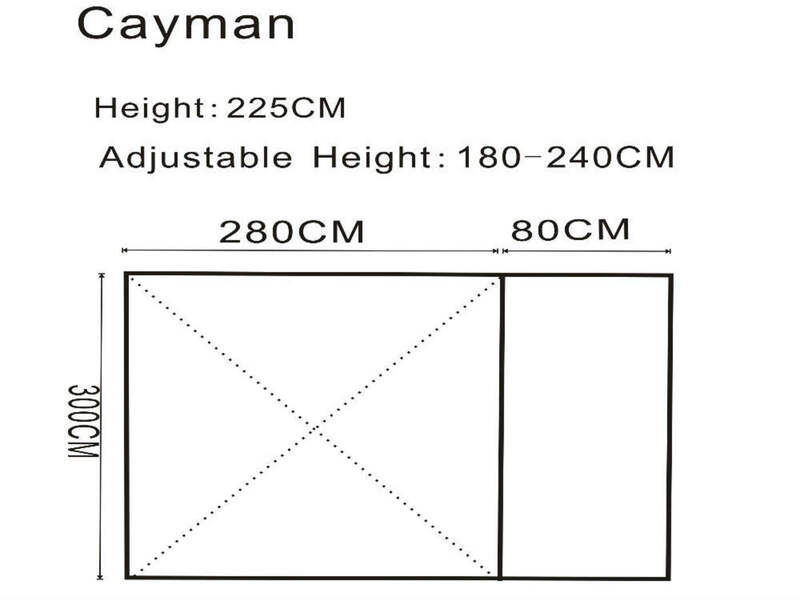 The generous floor area 2.8m x 3m of the Cayman makes it an ideal place for your camping table and chairs, sleeping area, bike storage or general storage area. The ultra-lightweight, 68-Denier fabric is designed to pack down quickly, easily into its own small carry bag. 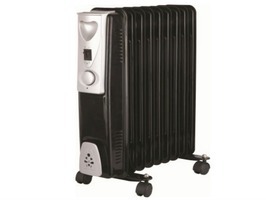 This product is ideal where weight, pack size and speed are of the essence. The fabric has a contemporary Hex-style print to compliment the products simple, immaculate design lines. 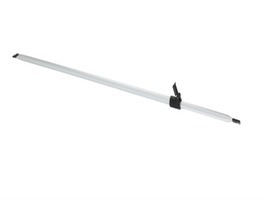 The frame is made using two sturdy 12.7mm fibreglass poles in order to make assembly speedy and are pre-curved which provides ample headroom. 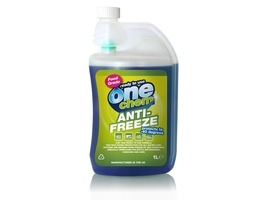 The fabric is exceptionally water-resistant and water will simply bead onto the surface and roll off. 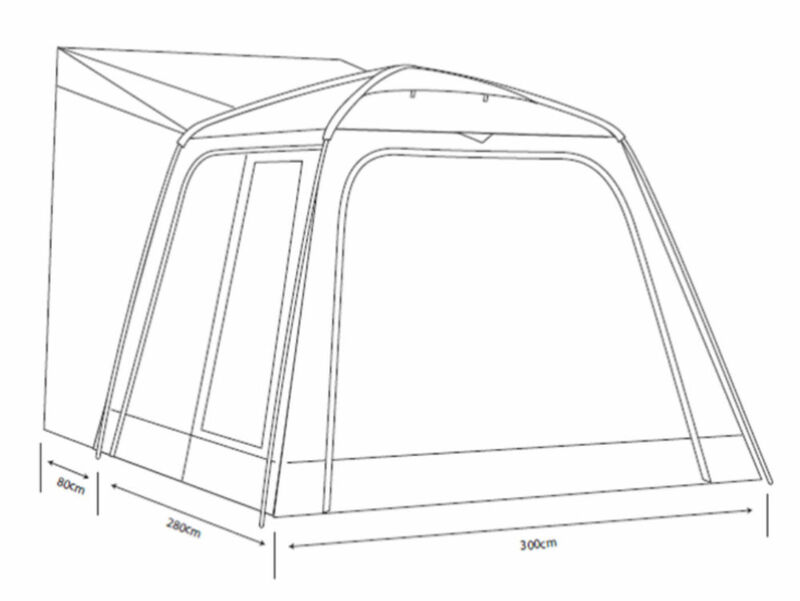 Also the light coloured roof material reflects heat to maintain a comfortable temperature inside the awning. The Cayman comes completewith a full water repellant sewn-in groundsheet, protects from water, draughts, dirt, insects and bugs. 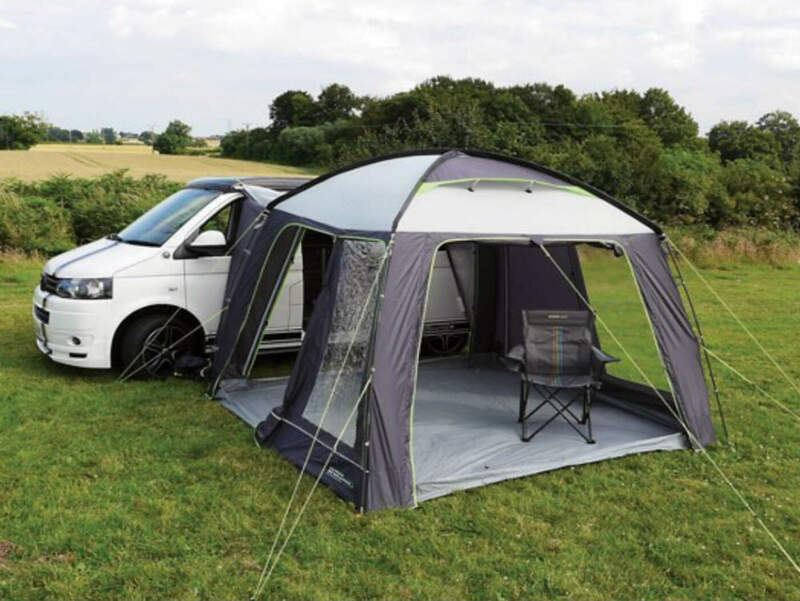 The Movelite Cayman offers excellent versatility, the large front door (velcro at the bottom of the doors to help retain its shape in wind) can be zipped and rolled up to provide an entrance or for extra ventilation and can also be staked out as a canopy with the additional canopy poles to create a functional, sheltered porch area. 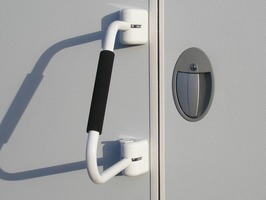 Wide access also makes the Cayman push chair and wheelchair friendly. The Wide side doors (velcro at the bottom of doors) can also zipped open and easily tied back, this will give you a gazebo like awning. To the rear of the Cayman is a single rear is a zipped doorway from the living area to the tunnel/cowl to allow access to and from your vehicle. The tunnel/cowl also has a vey handy side access door to allow entry or exit without the need to enter the living area. Expansive PVC windows offer a clear, crisp view out; all windows have integral zip in curtains which can be rolled back during the day or zipped in for complete privacy during the night. 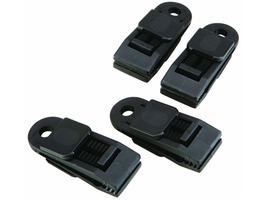 The Cayman also has storm strap attachment points for optional storm straps.